It’s been one week of knitting my pullover. 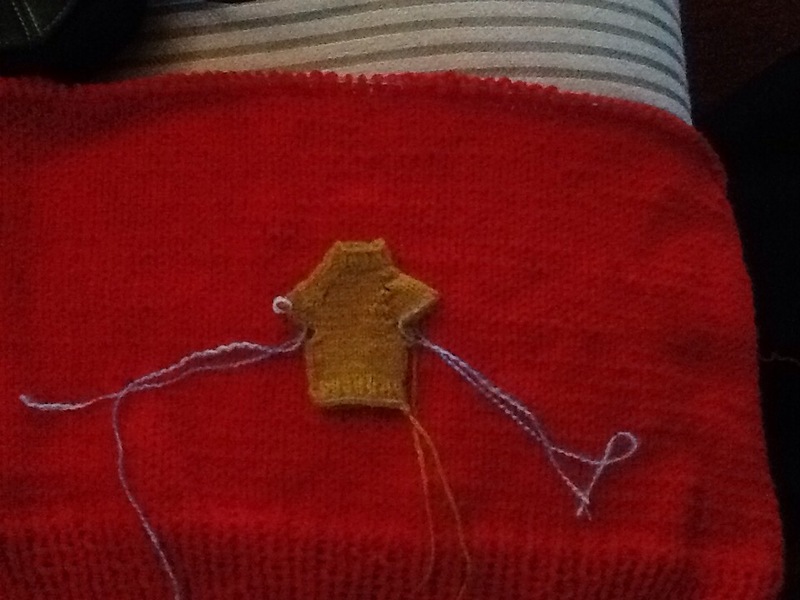 I am done with the back, more than halfway with the front and I started a miniature sweater for my Christmas tree. Previous Post My First Sweater. Adorable, right? Check the redheart pattern. 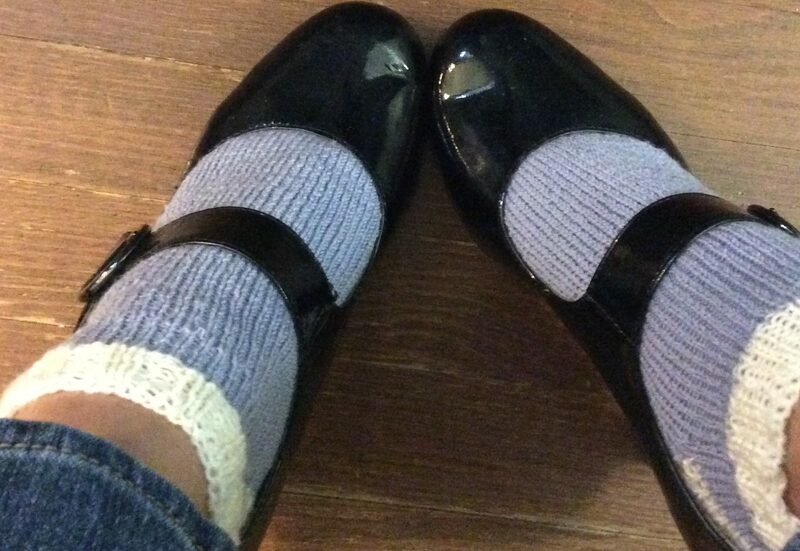 I believe they have a colorwork pattern. Ooh, thanks for the tip! I’ll be sure to check that out. Good job, love the mini Christmas ornament. Isn’t it cute? I’m gonna to try the miniature mitten garland next.